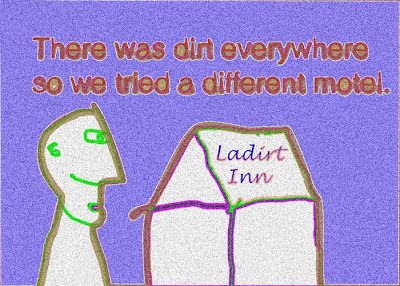 We thought we'd save a little money, so we went to LaDirt Inn, only to find it filthy (we didn't want to step off the elevator!). Then we went to our old standby (usually more expensive). And they were having a holiday sale!!! We learned not to change things that work.